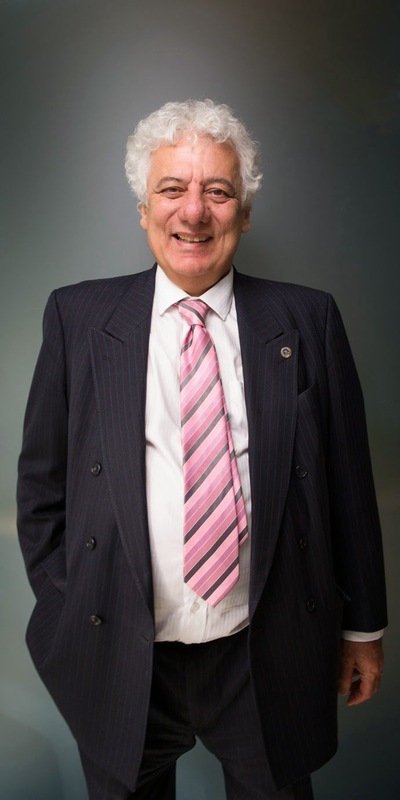 Centerprise's founder and chairman, Rafi Razzak, will be interviewed on BBC Radio Berkshire today, Tuesday 14th October 2014. During the mid-morning show (10:00 am to 1:00 pm), Rafi, a prominent Berkshire businessman, who is also the chairman of Basingstoke Town Football Club, will discuss his background and passions with Sarah Walker, today's stand-in host for Anne Diamond. For more information on Rafi Razzak, click here.